HomeCommunityWhen did Micco and Barefoot Bay become Sebastian? 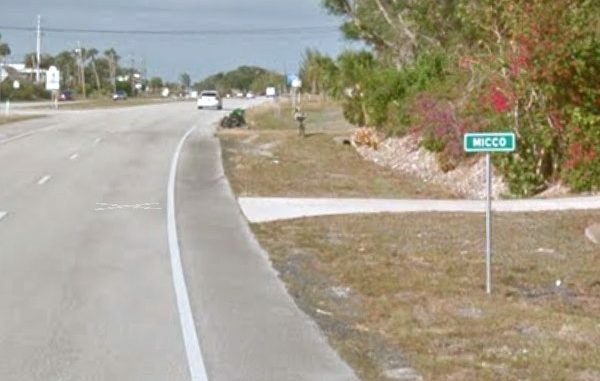 The confusion between Micco and Sebastian, Florida. 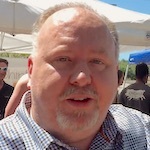 SEBASTIAN – People are getting Micco confused with Sebastian, even though it’s in a different county. It wasn’t long after that when someone contacted us at Sebastian Daily asking why we always leave the Chubby Mullet out of our top food ratings. Sometimes people want to know why we don’t include Outriggers or Rosie’s Bottoms Up in our Best Happy Hours list and events. Well, Barefoot Bay, Chubby Mullet, Outriggers, and Rosie’s Bottoms Up are in Micco. These places are located inside Brevard County, not Indian River County. It doesn’t help that there’s a Sebastian Inlet Marina (where Chubby Mullet is) located in Micco and Brevard County. I went a step further and asked the postman, who delivers mail in Barefoot Bay, what city it’s in. “Just put Sebastian, it’ll make it here,” he said. But when I mention Micco, the postman says, “You can use Micco too” as if it’s secondary to Sebastian. I spoke with a Barefoot Bay resident who says, “I put Barefoot Bay as the city because that’s where I live.” Well, Barefoot Bay isn’t a city, it’s a name of a community. Perhaps the name of the river is confusing people with what town they live in. Some people blame the Post Office for this problem. Roseland, the little town between Sebastian and Micco, has their own Post Office with 1,500 population. Micco has a population of about 10,000 and no Post Office. Addresses on driver’s licenses are sometimes issued as Barefoot Bay, Florida. Why? And some people say they can’t order things online unless they select Sebastian because Micco doesn’t come up. People don’t want to say “Micco,” as if it’s profanity or something. Why can’t we get this part of South Brevard right?